At Main Street Management, we are a full service property management company who is focused on enhancing the overall community experience. As your managing agent, Main Street oversees the details of all Homeowner Association functions which include supervising the maintenance of common area plus planning and attending community meetings and board meetings. A big focus for us is in the area of accounting, insurance program management and properly addressing administrative needs when they arise. 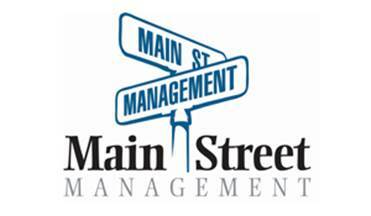 Main Street Management works hard as a liaison between the board and the homeowners which helps maintain a vibrant community experience for everyone.